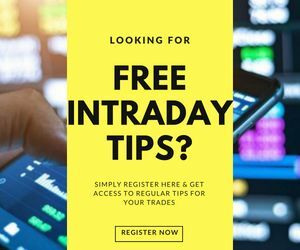 Currency trading platforms are one of the biggest aspects you look for in case you are a fan of currency trading, There are various aspects to be looked into and thus, let us examine features of some of the best currency trading platforms operating in India and some of the top names as well. But before we jump in, let’s refresh some basics! Currency trading or forex markets are the largest investment markets in the world. After analysing one’s knowledge, experience and area of interest, if one decides to take a plunge in the foreign exchange markets, then, it is imperative that the best trading platform is chosen. This becomes even more important in case of currency trading platforms. Their website can be browsed through any good web browser (Chrome, IE, Mozilla, Safari). Kotak offers an extra-light, fast trading website which is specially created for traders using slow internet connections. It gives full access to Quotes, order placement and order status. It allows checking funds, monitoring portfolio and instantly placing buy/sell orders. It also gives access to Kotak Securities’ research. It is a free, simple and high-speed online trading software. It needs to be downloaded and installed on your computer and laptop. One can place buy and sell orders online in real time using this terminal software. It provides charting tools and live streaming of market data. One can customize its user interface as per his/her convenience as well by using some specific shortcuts. Fastlane is a Java applet based application which does give a feel of the trading terminal without the requirement of an installation. It can be accessed anywhere with the help of a browser. One can trade in currency markets through their app available for mobile phones. This mobile application is review satisfactory by around 82% of its users. This is a browser-based platform which is specially made for beginners. There is no download or install required to use this application and can be accessed through a browser. It is an advanced online trading platform that provides live streaming quotes, real-time news and market coverage, margins before order entry, multiple payment gateways, research with technical analysis, and advanced charting tools. It provides super fast trading experience. Its features include streaming quotes, low-risk strategies, dynamic charts and indicators, online fund transfer and withdrawal facilities. All these features make Insta Express one of the best currency platforms in India. It is an app that is designed for smartphone users. It allows traders to use their mobiles for placing their trade orders. This mobile app from reliance securities is rated satisfactory by around 87% of its users. 5Paisa is a Mumbai based discount broker. It is backed by the IIFL Group which is one of India’s leading financial services company. Their trading platform can be accessed on the mobile app, browser (web) and installable desktop trading application. The speed of the browser trading platform is quite good and it has an intuitive user interface which helps traders in making speedy decisions. The installable desktop trading application caters to the needs of those frequent traders who need advance trading tools like advanced charts, etc. Intraday and historical charts help traders in deciding entry and exit points of their specific trades. 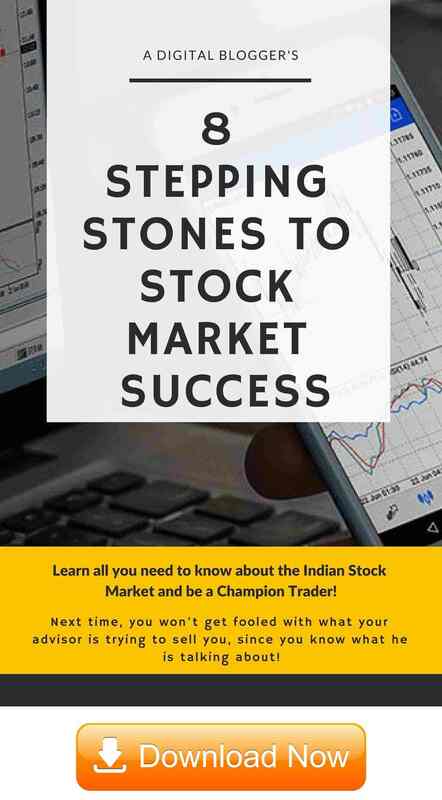 The trading platforms of this discount stockbroker are 5Paisa Mobile App, 5Paisa Trade Station, 5Paisa trader Terminal. Most of the trading applications provided by this discount broker come with reasonable speed and performance and a high number of features. Angel Broking is one of the best retail broking houses in India. They provide single access to all market segments of BSE, NSE, MCX & NCDEX. They provide good quality comprehensive daily, weekly and specialized research reports from expert sector analysts. Their platforms are one of the best currency trading platforms in India. It is a browser-based trading application which provides a common screen for all segments, regular market updates etc. It provides automatic updates. Traders can access the markets through this platform from different terminals. It is a browser-based trading application which provides automatically updated rates. It is a browser-based mobile trading tool which helps in viewing live rates, last traded price and % change of your stocks. This is a mobile trading platform for trading through smartphones. One can get personalized support from Centralized Help Desk and through Phone, E-mail, Live Chat and SMS. The trading platforms from Angel broking come with ARQ, an automated recommendations engine developed by the stockbroker in 2016. Zerodha is a Bangalore based flat fee broker for trading in Equity, commodity and currency derivatives. It charges brokerage of 0.01% or ₹20 per executed order, whichever is lower, irrespective of the number of lots. Zerodha provides five kinds of trading platforms. Four of them are relevant for currency trading. Their platforms are very convenient to use and one of the best currency trading platforms. A web-based platform for trading on mobiles, tabs and browsers. This is for trading through mobile phones. It is an installable trading app which provides advanced charting, Algos, strategies, & backtesting. Pi has more than 80 technical indicators for technical analysis and 10 types of charts to help in the decision-making process. The customers who are not familiar with online trading or are unable to place orders online for any reason can call and place their orders at an additional cost of ₹20 per order. ICICI Direct which is one of the leading online Forex brokers in India. They provide a well-diversified set platform for online trading under a single sign-on and completely paper-less investing experience. They also provide daily research reports and fundamental & technical reports and advisory. They have two trading platforms, out of which ICICI Direct Trade Racer (a terminal based trading platform) is better as it provides facilities like technical analysis, customized interface, intra-day and EOD Charts and shortcuts keys for faster access to markets. Then there is ICICI Direct Trade Racer Web, which is almost a replica of the terminal software the broker provides, but in a web-based version. All these features make it one of the best currency trading platforms in India. It is a web-based platform that works well on low bandwidth. It provides real-time access to news and quotes. One can use this to trade on mobiles, laptop or tab. Their mobile app is easy to use and available for free. It provides access to currency quotes instantly. They claim Karvy Nest to be among the best currency trading platforms in India. It is a free market software embedded with charts and technical indicators. It provides a thorough analysis which helps in making trading decisions. 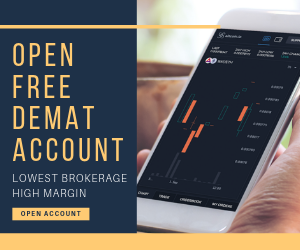 Its features include viewing open orders, traded orders, rejected orders, etc., knowing the available cash margin and the margins utilized for the orders, ordering report, trade report, back office and DP reports. After researching the best currency trading platforms, it is recommended to take a demo of the trading platform and check all the options and details mentioned on the platform. Know all the costs related to trading on these platforms and all the features they provide to their customers. It is also essential to know your requirements from a trading platform so that you can choose the best currency trading platforms as per your needs. Also, make sure to equip yourself with all the terminology related to currency trading before beginning to trade. In case you are looking to get started with currency market trading, just fill in some basic details in the form below. Feel free to check out this review in Hindi as well.